Pontresina is located in the highest-altitude valley that branches off from the Upper Engadine, and ascends from 1,777m to 1,860m above sea level. It's a sunny place, protected from the winds, and lies on a slope opening towards the southwest. While Pontresina is a trendy and open-minded place, it continues to maintain its tradition and cultural roots. Any skier will encounter perfect conditions on the Engadine's neatly prepared pistes. The Diavolezza, Piz Lagalb, Languard, Muottas Muragl, Corvatsch/Furtschellas and Corviglia/Marguns regions offer great variety and the ultimate skiing experience on 350km of pistes! Choice of ski hiking and off-piste skiing. Shops, restaurants, banks, post office, gas stations, public library, museum, nightclubs, and dancing. 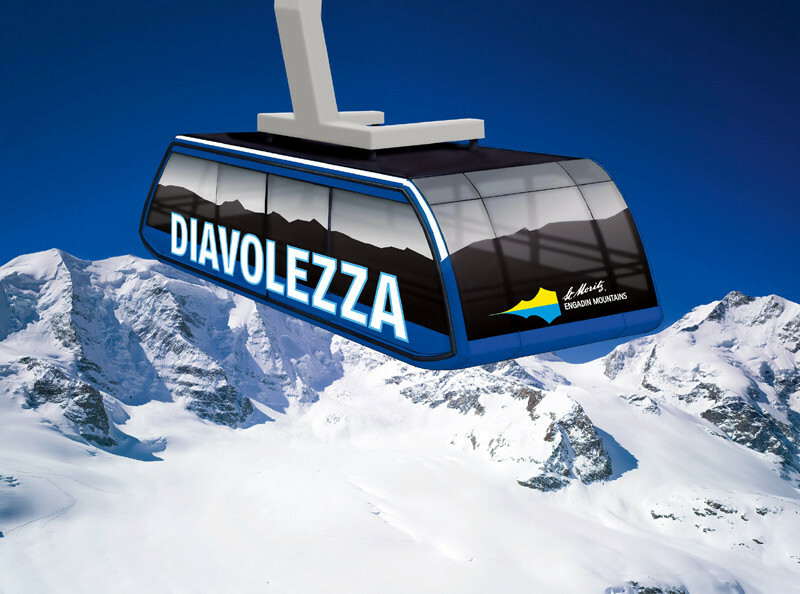 Get Snow Reports, Powder Alerts & Powder Forecasts from Diavolezza - Pontresina straight to your inbox!